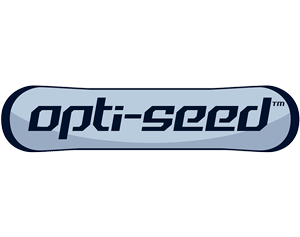 OptiSeed Bridge Frame can be bought as a bare frame or equipped with OptiSeed Precision Seeding Modules. 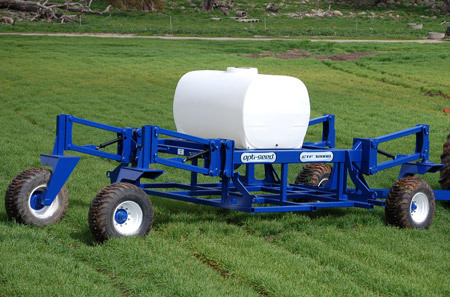 incorporate a hydraulic side shift option, ‘OptiShift’, that allows for inter-row seeding without moving the wheels off the existing track lines. comfortable service height of 1650mm.